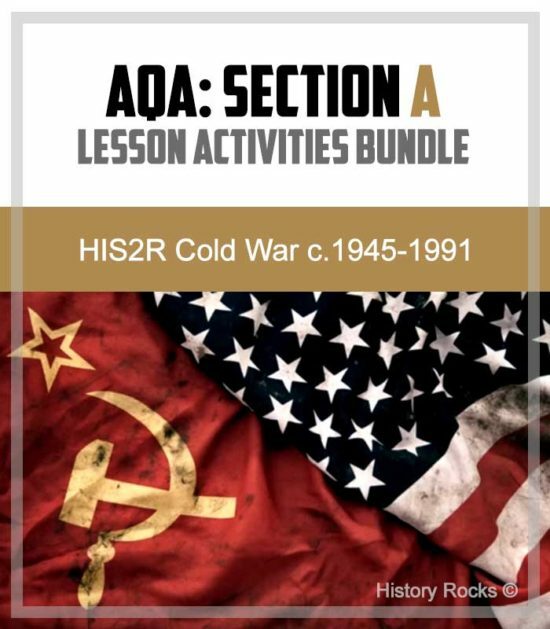 Grab a bundle of activities for the AQA Cold War unit. This bundle is focused upon a primary source related to NATO. Activities are differentiated and geared towards boosting source skills ahead of the exam!